Home Policy Wording Explained What is Cancellation? Cancellation cover is one of the main reasons people take out travel insurance, alongside cover for medical expenses and personal possessions, as no one wants to be both disappointed and out of pocket if they are unable to go on their holiday! In terms of travel insurance cancellation cover is there to protect you against financial loss should an unforeseen circumstance prevent you from going on your planned holiday or trip. Expenses can include, but are not limited to; loss of accommodation, pre-paid car hire, unused flights and pre-booked excursions. What does Cancellation cover me for? Although we don’t like to think about it, sometimes unexpected events happen and as a result we are forced to cancel our dream holiday. Should this happen your travel insurance policy will reimburse pre-paid, non-refundable costs. It is worth noting there are a few travel insurance policies that offer more extensive cover. This is usually termed as; ‘cancellation due to any cause beyond your reasonable control’. Beware, most standard travel insurance policies will not provide cover for cancellation due to death, injury or illness of a non-travelling close relative if it is related to an existing medical condition. If this cover is important to you, it may be worth looking for a policy that will offer the cover, there are a few that do. Do I need Cancellation cover in my travel insurance policy? Yes. Cancellation is one of the main reasons people claim on a travel insurance policy and as no one can predict the future, when it comes to booking a holiday and purchasing travel insurance it’s better to be safe than sorry. 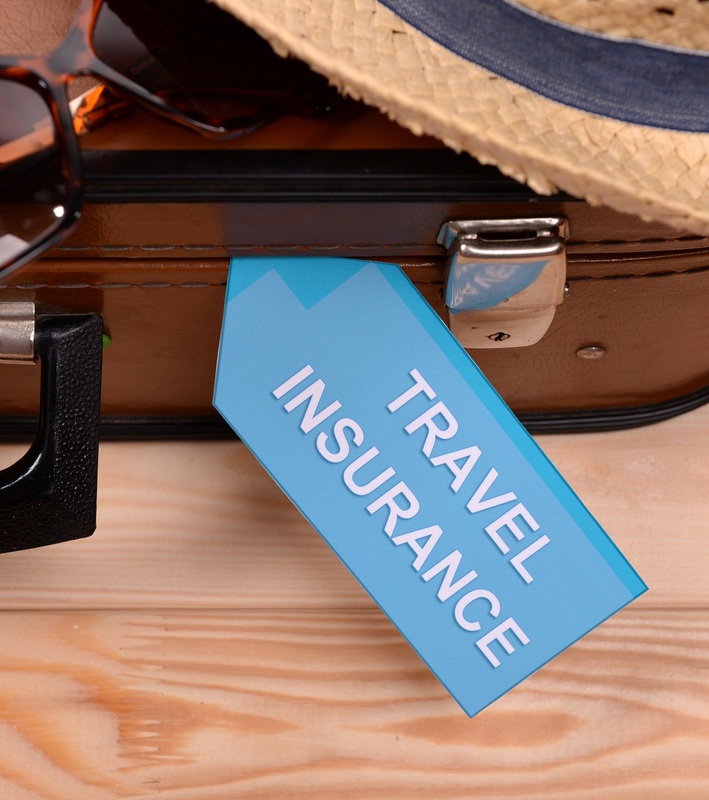 If you are the type of person that books last minute city breaks leaving in a day or two then you may not feel it is necessary to buy a travel insurance policy that includes cancellation. But, say something was to happen whilst you are away and you needed to come home early, you would need a policy with this cover included. In addition, you may have spent weeks organising your dream family holiday to Disney World and now you’re considering whether or not you need to take out a policy with cancellation cover because it’s more expensive and there is no way you’re going to miss this trip – right?! Unfortunately, illness and injury are unavoidable no matter how careful we are – without the protection of cancellation cover you will be left out of pocket should you or a travelling companion fall ill and can no longer travel! Beware, travel insurance should be purchased as soon as you have booked your holiday to ensure you are covered straight away should the worst happen – and this includes multi trip policies too! Is Cancellation covered in my policy as standard? Cancellation is generally covered as standard, however as the cancellation cover limit can vary between policies we advise you read your policy wording carefully to ensure you are covered for the full cost of your holiday. For example, a policy may have adequate medical and personal possession cover but what if the cancellation cover limit is only half what you paid for your holiday? In this case, insurers may only pay up to the cancellation cover limit and also reduce the amount they will pay for other sections such as medical expenses and personal possessions by the same percentage (i.e. if the policy cover limit is 50% of the total trip cost, all other claims will be reduced by 50%). Although policies that have higher cancellation cover tend to be a little more expensive, spending a few extra pounds now could save you from losing thousands later! Be sure to check exclusions too as the majority of policies will not offer cover for cancellation due to a natural disaster or if the airline ceases trading. To ensure you are fully covered we recommend looking for a policy that will cover Force Majeure and Scheduled Airline Failure/End Supplier Failure. The start date for cancellation cover will depend on the type of policy you have purchased. If you have brought a single trip policy or a long stay policy, the start date should be when you leave home to begin your holiday however cover for cancellation will begin as soon as the payment for the policy has been processed. Multi-trip policies are a little different, they are designed to cover a 365-day period. The start date of the policy should be from when you require cancellation cover to begin and not the date that you travel. Generally speaking, the start date for a multi-trip policy should be within 31-days of you paying for the policy. It is worth noting that if you need to cancel your holiday before the policy start date, then no cover will be available. How does Cancellation work when it comes to making a claim? No one likes to submit a claim; the paperwork, insurance jargon and the tiresome waiting – not our idea of fun! But what if making a claim meant you could potentially book another holiday to replace the one you had to cancel? – now that’s more like it! If your policy covers cancellation, your travel insurance company will assess a claim’s payment for any pre-paid expenses. It is important to note that when making a claim for cancellation your travel insurance company will require a number of documents to assess the situation; this often includes but is not limited to, receipts and proof of purchase, doctor/consultant letters and any legal documents stating your requirement for Jury Service. We recommend you read your policy wording carefully beforehand to ensure you have everything needed to assist the claim process.